There is a perception that Apple announced a big new service this Tuesday. The reporting found across the web is that Apple is offering a new service that includes a way to subscribe to third-party services and get new original content made for Apple and watch it on iPad’s, iPhones, Apple TV, Macs and numerous smart TV Platforms. Both of these statements are true. But with a caveat. Apple did not announce one unified service that combined streaming services with original content. 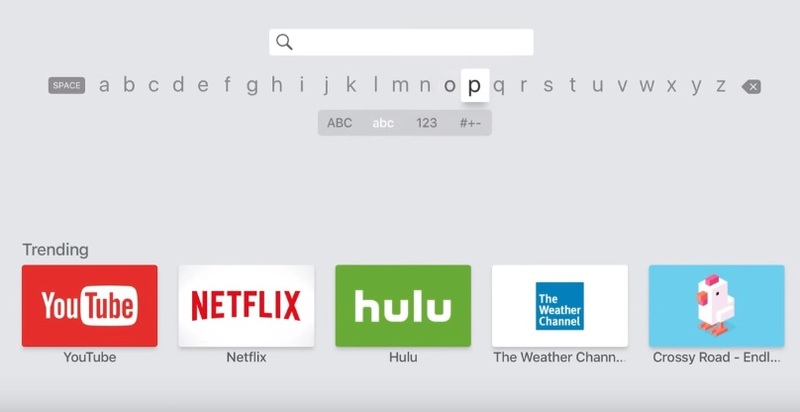 Apple announced a new way to approach the “TV” app on its platforms that will allow users to subscribe to multiple services through Apple in a way very similar to Amazon Channels. The capability will simplify content discovery by putting shows and movies into categories regardless of where they come from. For instance movies from HBO will be listed next to Movies from Starz. That is a really nice feature that I am sure people will appreciate. But it is not a service. And it is definitely not al-la-carte TV. The other thing that Apple announced is their actual streaming service. The service which is separate from any kind of bundling service will feature video content delivered commercial free via a monthly subscription. How much will it cost? they didn’t say. How many titles will it have available at launch? They didn’t say. But what we did find out is that it will be available all over the streaming landscape including via Roku and Fire TV devices and TV’s as well as Samsung, Sony, LG, and Vizio TVs. But what is important to understand is that the ability to sign up for HBO or CBS All Access is not part of the new service. It every bit as separate as the Apple news or Apple News + service announced at the same event. Because both things involved streaming and because it fit into the false narrative that had been building regarding Apple’s ambitions a number of reporters have fallen into reporting these things as two parts of the same thing. Hopefully, this sets the record straight.